California State University Northridge – B.A. 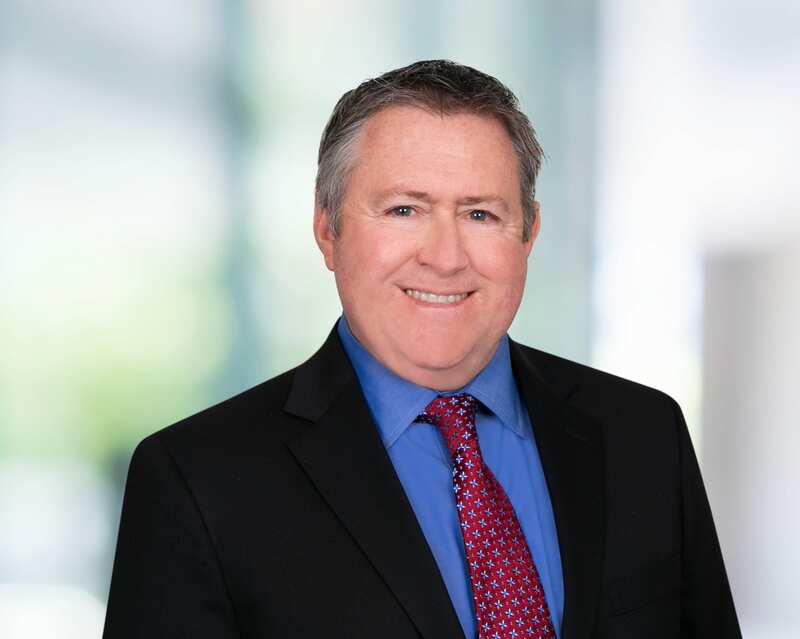 John O’Meara, an AV – Preeminent rated attorney through Martindale-Hubbell, is a senior partner of Bremer Whyte Brown & O’Meara LLP. Mr. O’Meara is a multi-year designated Super Lawyer, which is an award given to the top five percent of attorneys, and is based on peer review and achievement, and was named a Top 1% lawyer by the National Association of Distinguished Counsel. Mr. O’Meara’s career as a trial lawyer spans 28 years and includes the handling of the following general categories of actions on behalf of individuals, entities and over 100 insurance companies and claim administrators based in the United States and in Europe. Mr. O’Meara has tried automobile cases, professional liability cases, construction defect cases, land subsidence cases, toxic exposure cases and others. Mr. O’Meara speaks nationally and internationally on various topics to trade groups and the insurance industry. Mr. O’Meara is a paneled mediator and arbitrator for Alternative Resolution Centers and AMCC, where he specializes in the economical resolution of construction defect and general liability cases. He has also been retained as an expert witness to testify as to the standard of practice of attorneys. Mr. O’Meara is licensed to practice in the states of California, Nevada and Colorado (currently inactive), as well as the United States District Court and the Ninth Circuit Court of Appeal.